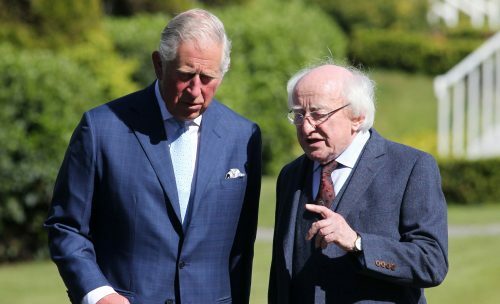 The joint visit to Liverpool next week by the Prince of Wales – the future King – and President Michael D Higgins is a sorely needed reminder of the many bonds Ireland and Britain enjoy. And it is a reminder that this relationship is so much deeper than the narrow, partisan breaches of faith shown by political party leaders here. The cynical bad faith and willful ignorance shown by, mainly but not exclusively, Conservative Party ministers and MPs on the backstop in recent weeks and days make 2011 and even 2014 (the year of President Higgins’ State visit to here) seem so very long ago. 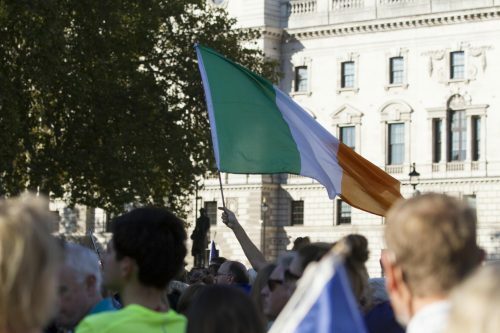 We Irish living in this country already know there is no upside to Brexit and look aghast at the toxic cod World War Two mythology with which so many scoundrels and fraudsters wish to associate themselves – and we take pride in seeing Ireland holding its own as a sovereign nation with its EU partners. 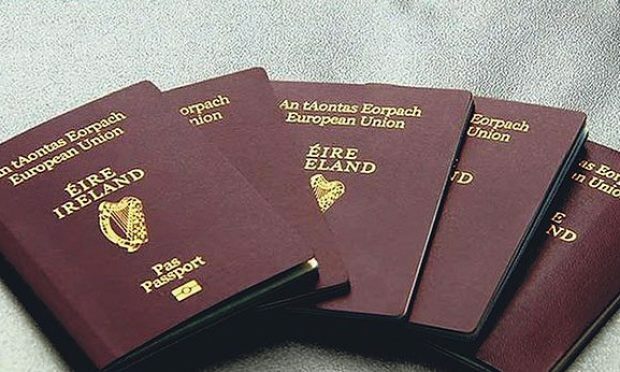 We can infer from the ever-rising numbers of applications from here for Irish passports that the latter point is appreciated by many others as well. One ludicrous MP even falsely and ignorantly claimed that Britain never received any assistance under the inspired Marshall plan that so rebuilt Germany. In fact, Britain received more money than any other nation – the Lion’s Share – but squandered it over many years on delusions of maintaining its one-time status as an independent superpower. Events like the Nissan fiasco in Sunderland make it seem like this country’s powers that be are intent on destroying what manufacturing base it has built up in recent decades. It has been with heavy hearts that we have awaited this monumental act of national self-harm to run its course while hoping, at the same time, that these same self-interested wreckers do not undo all that has been achieved in Northern Ireland and along what is, let’s always remind people, the UK’s border. And, to date at least, our European neighbours have shown common purpose in preventing a return to The Troubles or any 21st-century variation of them. Unlike so many of the Brexiteers we aren’t acting as an agent of a foreign power, or various financial interests, when we speak against the unfolding folly it is as people who actually love this country and only wish it – and by extension, ourselves who live here – well. That simply cannot be said of the malevolent, incompetent, self-deluding deceivers who have led us to this pass. 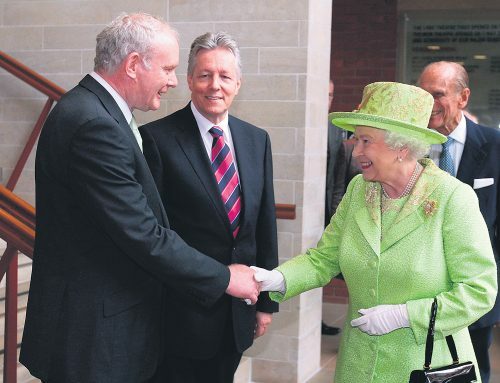 Let us hope next week’s meeting reminds us of that which is still good between Britain and Ireland.